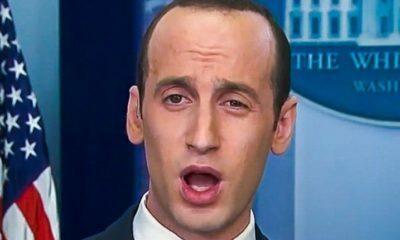 A former White House aide claims in a new book that Stephen Miller, a senior adviser to President Trump who is widely viewed as the architect behind the 2017 travel ban on people from several predominately Muslim countries, once told him he “would be happy if not a single refugee foot ever again touched America’s soil,” reports The Atlantic. 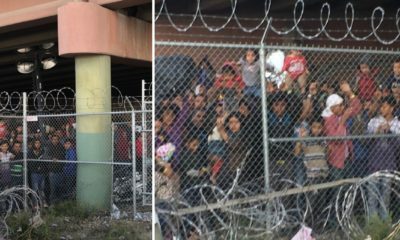 Miller, who is one of Trump’s main speechwriters, is credited with being a significant influence on many of Trump’s strict immigration policies. Sims writes that Miller played both sides of the “globalist/nationalist” split within the administration. 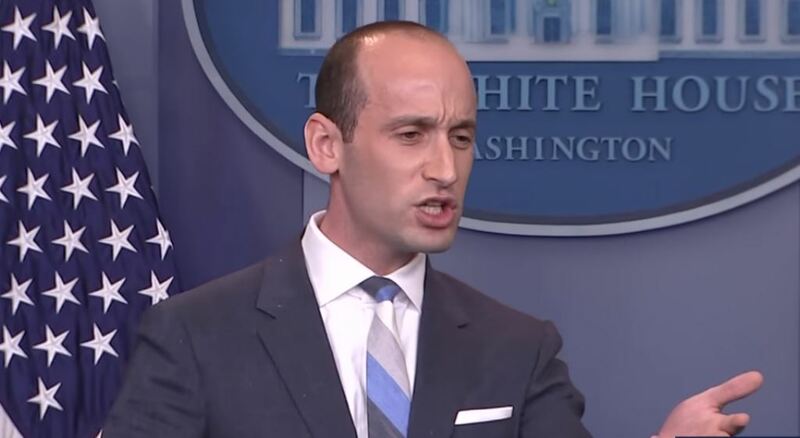 According to the book, Miller was former White House chief strategist Stephen Bannon’s “right-wing protege,” but later turned on him, “plung[ing] the knife” in Bannon’s back in a conversation with Trump before Bannon’s premature exit. 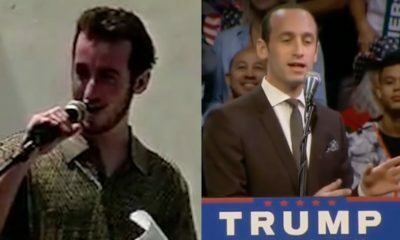 Sims claims that Miller has since grown close to Kushner.